At Little Wych we offer the ultimate in individual care for your horse, with a stress-free environment for your horse on 300 undulating acres of improved pasture. We have limited the number of agistment positions available to ensure the optimal attention for each horse and to manage the risk of injury. 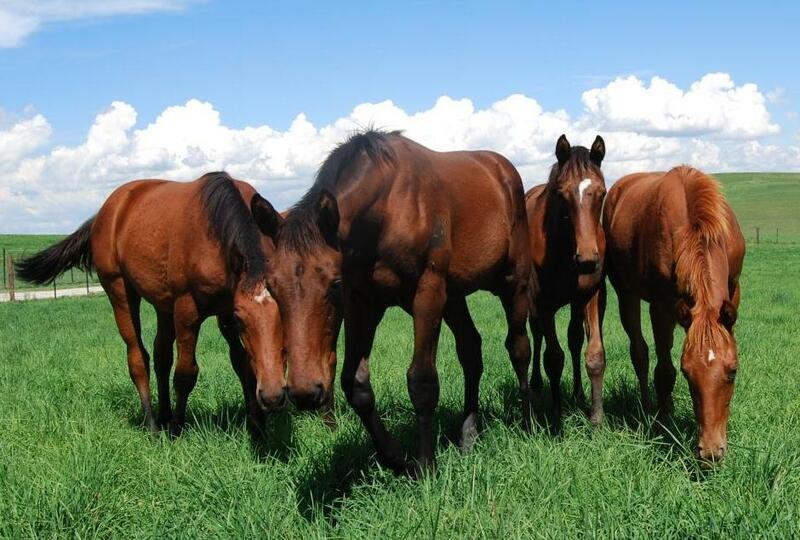 We cater to long-term agistment, seasonal agistment, racehorse spelling and sale preparation. We pride ourselves in the individual attention provided to our horses, particularly those recovering from illness or injury. We encourage you to visit Little Wych, which is located 5km south of Bathurst in Central West NSW. We are close to the regional racecourse and less than three hours from Sydney.